This is the archival site for The Debates 2016. Looking for The Debates 2020? Click here! 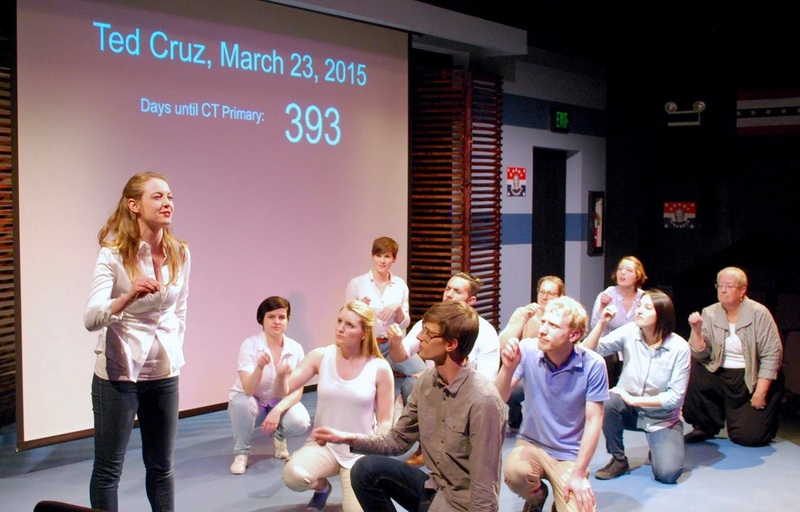 ​A staged adaptation of the 2016 Presidential Debates. With mimicry, abstraction, and earnest curiosity, we seek to illuminate the candidates, their policies, and their characters. "Whether you’re a political junkie, a theater freak, or just kind of curious what all the fuss is about, the show is the perfect capsule of our surreal political culture... The actors seem to transform before your eyes, from a spot-on hunched-over Bernie impersonation to a frozen-lipped Hillary, swaying like a tipsy sailor."